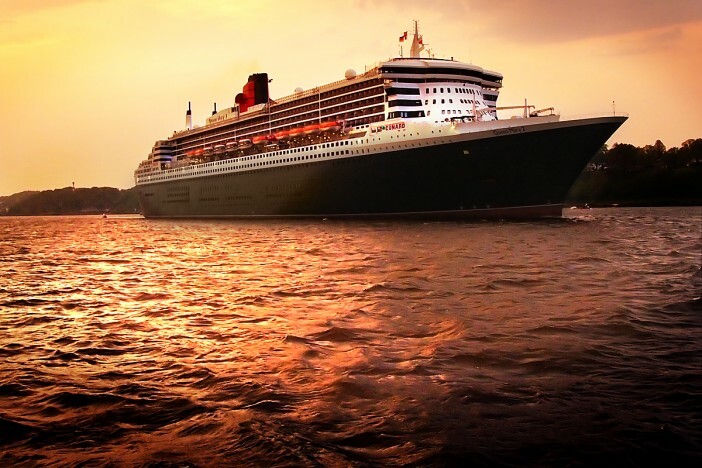 Just two days after his musical, The Last Ship, premiered on Broadway; Sting performed a few numbers from his show aboard Cunard’s Queen Mary 2. Performing in the ship’s Royal Court theatre whilst docked in Brooklyn, Sting combined numbers from the show with some classics from his solo work as well classics from The Police. Cunard has a special place in the memory of those who worked on the shipyards in the North East of England with a number of liners completed there. The show will travel to its spiritual home in April 2015 as performances will be put on at the Sage in Gateshead to benefit the venue’s 10th birthday appeal. Sting played testament to his childhood and to Cunard after the show: “I thought I would try and honour the community I came from. Everyone around me worked in the Swan Hunter yard. 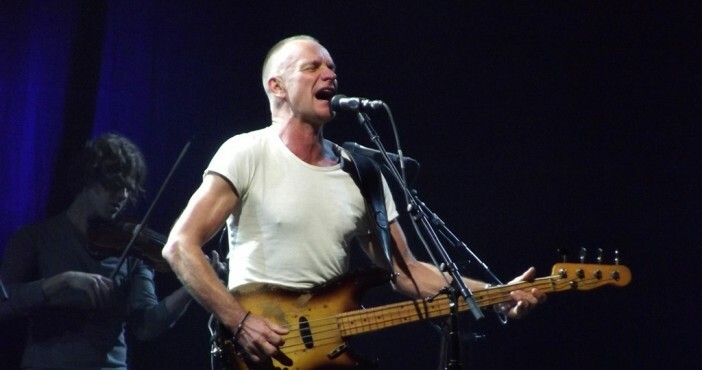 After performing numbers from the musical, Sting turned his hand to some more recognisable tunes, notable playing hits such as Message in a Bottle, and most appropriately, An Englishman in New York. The show’s first run on Broadway stars Jimmy Nail, famous for Crocodile Shoes, as the protagonist, struggling with the economic downturn as the UK’s industries were torn apart.